Fitch Ratings has affirmed its B rating for Avianca Holdings S.A. and maintained its negative outlook for the airline. The New York-based rating agency says that its analysis to retain the same rating accounts for improvements in profitability and leverage during 2016, but that the negative outlook reflects the firm’s still-tight liquidity situation. The agency noted that Avianca Holdings’ liquidity represented only 9.1% of its revenues in 2016, while it will have to confront nearly $800 million USD in debt maturities in 2017 and 2018. Overall, its cash and equivalents at the end of 2016 were just $375 million USD, down from $479 million USD at the end of 2015. While Fitch expects Avianca Holdings to cover its capital expenditures and debt maturities over the next two years “with a combination of its own cash flow generation and further borrowing,” the agency continues to have concerns given the carrier’s liquidity ratio. 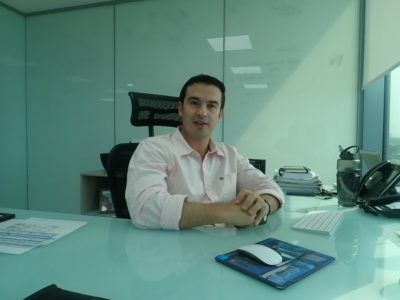 It also noted that the airline’s “cash flow generation to fuel price variations” could become vulnerable on top of the expected risks in the challenging airline industry and the possibility that Avianca could fail to maintain operational margins as the market leader in Colombia and Central America. On the positive side, Avianca’s 2016 margin (adjusted EBIT) increased last year to 7.2%, improving from 5.7% in 2015. Fitch Ratings is projecting a dip over the next two years, but only slightly to 6.8%, given the likelihood of the carrier still only managing to realize single-digit passenger growth, among other concerns. Avianca Holdings also cut its on-balance-sheet debt by some $200 million USD last year, improving its financial leverage (total adjusted debt/EBITDAR) to 6.2x at the end of 2016 compared to 7.1x at the close of 2015. This will improve even further in 2017, Fitch has forecasted, to around 6x by the end of December. 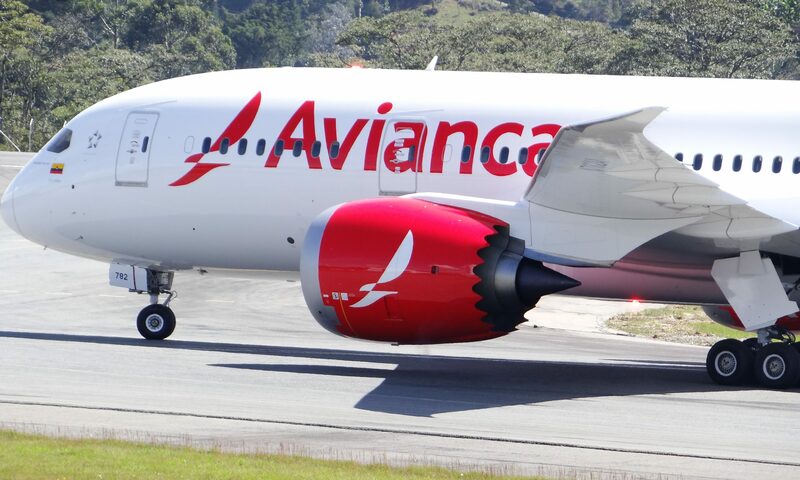 The totality of the analysis comes with one large caveat, however: Fitch Ratings has not factored in the potential of Avianca Holdings aligning with strategic partner. The airline has been seeking to join forces with another global airline for much of the past year and announced earlier this year that it was negotiating with United Continental Holdings on a deal. Though that arrangement has been thrown into question amid legal challenges from Avianca minority shareholder Kingsland Holding Ltd., an agreement with United or another carrier could still come to fruition. 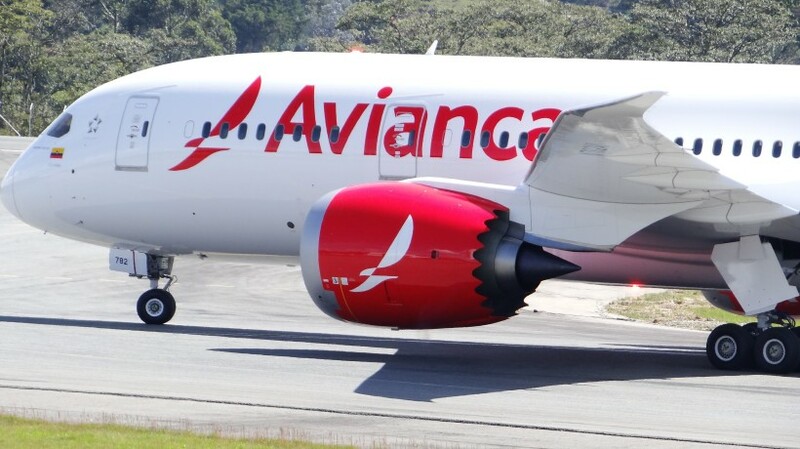 The analysis also does not provide for the possibility of Avianca otherwise receiving an equity injection or finalizing a “merger and acquisition activity-related operations” in the Brazilian market. In its ratings assessment, Fitch Ratings also included ratings for Avianca Holdings subsidiaries.